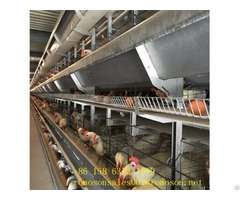 Now more and more poultry farming, and then the construction of chicken poultry farm is also increasing, but many farmers for the construction of chicken poultry farm is not particularly aware of the following shandong tobetter to introduce the construction of chicken poultry farm should pay attention to some problem. 1, chicken coop reconstruction. Reasonable construction of houses. The shed should be a concrete floor to facilitate cleaning and disinfection. In addition, we must strengthen the green, clean house environment. 2, good production planning. 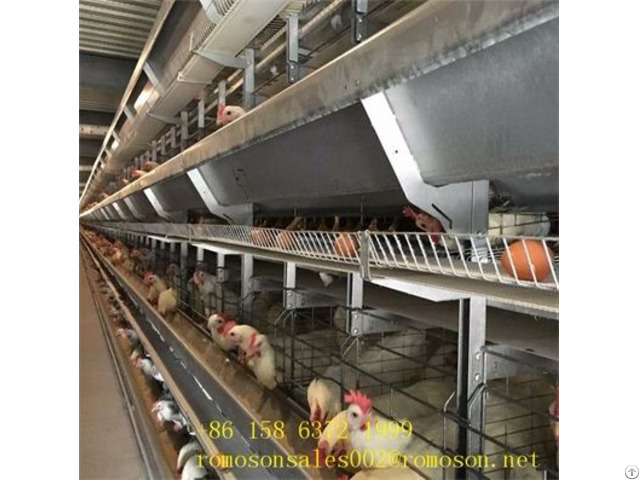 Production planning, including raising a few batches of chickens each year, the number of chickens raised each batch, brooding how long, long incubation period, how to disinfect the chicken coop, how the funds flow. These should be the development of a schedule, in strict accordance with the schedule in the planning of all production processes, as far as possible the rationalization of production, give full play to the greatest potential production and create the greatest economic benefits. 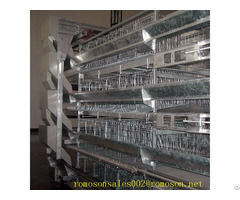 3, do brood planning. How to control the light, to prevent precocious puberty and so on, how to control the feeding, how to control the light, to prevent precocious puberty and so on, the number of chicks.